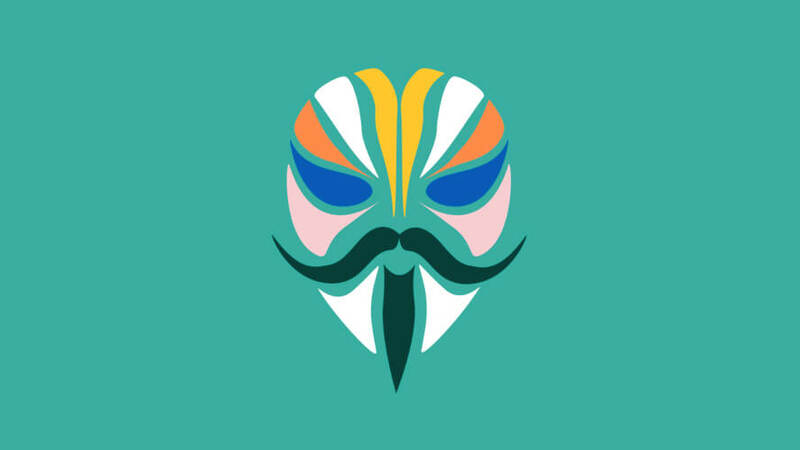 Magisk Manager 7.1.1 for Android: If you are looking for Magisk manager and Magisk flashable zip, then you are at right place. Because in this article we will share with you the latest version of Magisk flashable zip and Magisk manager. Along with that, you will also get to know how to install Magisk on Android phones and how to root android using Magisk. M agisk is now the most popular mod for rooting the Android Devices. It is developed by topjohnwu. Using Magisk, you can’t only root your phone. Even, you will be to perform a number of other things like Manage root permissions, tweak the apps without tampering the system files, Remove kernel features like dm-verity and force encrypt, and Add third-party features using Magisk Modules. So, if you want to enjoy all these features, then keep moving with this article. Magisk is an all-in-one root solution for Android devices which is developed by topjohnwu. 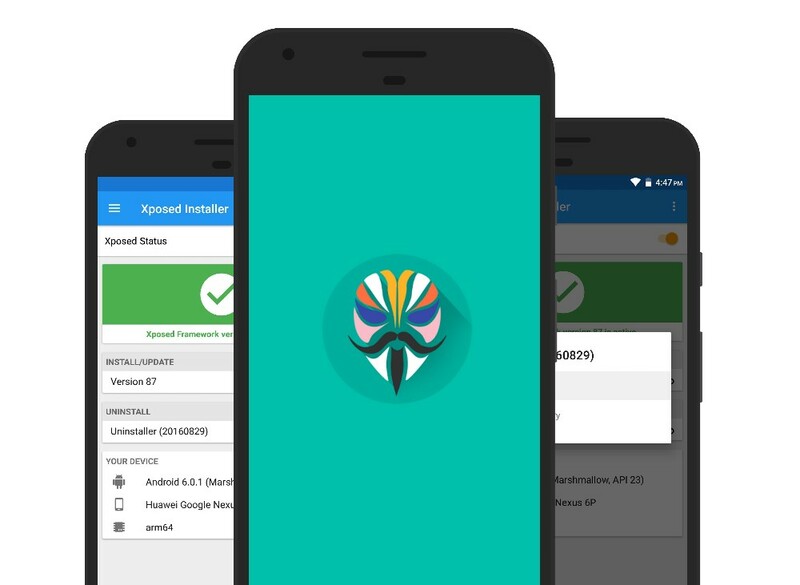 Using magisk, a user can easily root Android phone in a very quick and efficient manner. Using Magisk, you can not only root your phone, but even you will also be able to enjoy tons of other features like MagiskSU, Magisk Hide, and manage root permissions for the third-party apps, etc. The great part of magisk is that you can root Android and enjoy custom MODs while untouching and hampering with Google PlayServices and other major inbuilt features. Magisk is known as a “systemless” root method because it does its job without touching system partition and boot partition. This is why Magisk is easy and safer than any other way of Android rooting. Magisk is known as “systemless” root method because it performs Android rooting without touching the system partition and modifying the boot partition. If we talk about some other popular rooting methods like KingRoot and Zroot, then they don’t work in this way. Even, they install bloatware and Spywares in our Phones. So, this is one of the greatest reason to root android using Magisk. So, now let’s discuss the Magisk Features in deep. Yeah, magisk falls under FOSS (free and open-source software) category. Anybody from worldwide can root Android using Magisk without any fee. This is the greatest feature that makes Magisk – #1 Best way to root Android devices. Because magisk provides a Systemless Interface to alter the system (or vendor) arbitrarily while the actual partitions stay completely intact. MagiskSu is the main feature that allows magisk itself to be a simple root-solution. This also helps magisk to gain SuperSU standards and the developer feels. There is a large number of apps that have now started device root and modification verification. So, in order to bypass them. This another great feature can help you there out. Because this allows users to hide the root status of the device to specific services. Magisk is a module based application. So, any individual can do modifications to their devices easily. There are thousands of modules available in Magisk Modules Repo using which you can enhance your Android user and personalization experience. Support the new module format. Support per-application component granularity MagiskHide targets (only on v19+). Ask for fingerprint before deleting rules if enabled. Fix the bug that causes repackaging to lose settings. If you want to root your Android phone using Any custom recovery like TWRP and ClockWorkMod, then you will need to have Magisk Zip, which you would flash using the recovery method. So, for your convenience, we have provided a valid and trustable source to download Magisk Zip. Along with that, Magisk Uninstaller is also available, in case if you would like to uninstall Magisk in future. So, go and grab it right away. Do you want to root your Android device using Magisk? Then, below we have a dedicated guide that could help you out. Because this detailed guide is going to let you know how to install Magisk and Root Android phone using TWRP Recovery or by patching stock boot image. So, let’s head over to it. In this post, we will be covering two different ways using which you will be able to install Magisk on Android phone easily. These methods will be compatible with all the latest Android versions including Lollipop, Marshmallow, Nougat, Android Pie, and Oreo. So, stay tuned with the paragraphs and get to know how to install magisk on Android. First of all, download Magisk Zip Latest Version using the button below. Once downloaded, transfer the .zip file to the easily accessible location on your phone. On the TWRP home screen, tap on the “Install” tab. Now navigate to the location where you transferred the Magisk Zip file in the Step-2. Once done, swipe the “Swipe to confirm flash” button which is just at the bottom of your Android screen to flash magisk zip and install magisk framework on the device. This process may take some time. So, please wait until it finishes. Once it is done, tap on “Reboot System” button to reboot the phone’s OS. So that the changes to the device can take effect. So, above was our quick shoot on How to Install Magisk On Android Using TWRP Recovery. Now, let’s find out how to install Magisk by patching Stock Boot Image. This method works by patching the Stock Boot Image of your running firmware. So, you will need to have the Stock Boot .img file in order to install Magisk using this way. Once you have the Boot image proceed with the instructions below. Transfer the downloaded .img file to any location on your phone where you can later navigate it easily. 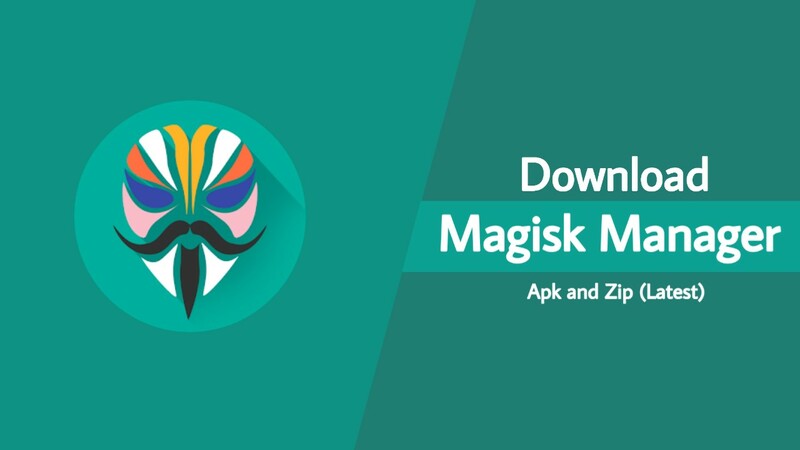 Once done, download and Install Magisk Manager Apk on your Android Phone. Run the Magisk Manager App. Tap on the “Install” > “Install” > “Select boot image file“. Now, you will need to navigate to the location of the .img file. Done with the Magisk Manager Apk part. Now, wait here until the process finishes and then move on to the next step below. Now, a patched boot image file automatically is saved to your phone’s storage. You can find the location of the file generated in the logs on the phone’s screen. Copy and paste the patched_boot.img to the ADB Folder on your desktop. Now, click anywhere on an empty space inside the ADB Folder and select “Open PowerShell Window Here” from the options. Make sure that your Android device is connected to the PC through the USB cable and USB debugging mode is enabled in your Android Developer’s Settings. Now boot the phone into the bootloader or fastboot mode. So, Now you have successfully been able to install Magisk by patching stock boot image. You can check the root confirmation by opening the Magisk Manager or any other root checker of your choice. You can now perform any superuser action on your Android device. In case, if you would uninstall Magisk from your Android phone, then here is a detailed guide which will cover everything you need to know in order to uninstall magisk. I hope this article helped you to install Magisk and Root Android device. But in case if you have any problem or query, then feel free to drop us a comment below. We will try to assist you as soon as possible. Q- What is Magisk root? Ans. Magisk root is a simple one-click root solution for Android devices. It makes Android rooting easy, simple and effective. Q- What can magisk do? Ans. Magisk allows users to root Android without making any changes to the device’s partitions. It provides you with the environment where you can do all of your basic previous Android things and superuser things too. Q- What is Systemless Magisk? Ans. “Systemless Magisk” means enjoying root powers without even touching system files. This allows Android users to use the device more efficiently. Q- What is Magisk Hide? Ans. Magisk Hide is a wonderful feature of Magisk Manager that allows the user to hide root access to use the apps does work if your device is rooted. Q- Does rooting void warranty of Android Phone? Ans. Yeah, rooting Android devices void the manufacturer warranty. But, you in order to regain the warranty you can relock the bootloader and unroot the device. So, this was our shoot on Magisk Manager Apk and Magisk Zip (Flashable). No doubt, Magisk is the best rooting way that exists in the market at this moment. All credit goes to topjohnwu for developing such an awesome Android rooting mod. At last, I hope you got the resource that you were looking for. So, keep visiting for latest Magisk Updates.